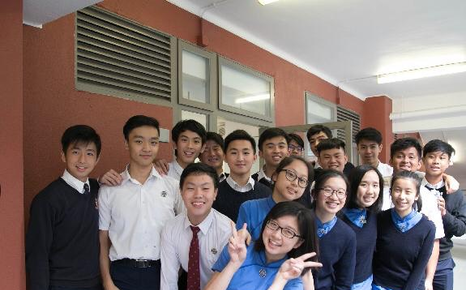 Student exchange programmes have been established with our sister schools in America, Australia, France, Korea, Singapore, South Africa and mainland China. Varying from dormitory stay to home-stay and lasting for one to six weeks, the programmes not only provide students with an opportunity to attend an overseas school, but also expose them to a different culture and enrich their student life. For enquiries, please contact our Community Relations Office. Being a global member of the Round Square has also provided our students self-initiated exchange opportunities.